I’m inviting all to join a new Creative Writing Studio Workshop at DUCTAC. Courses start this Sunday 5 June—with a morning and afternoon option. Please invite friends, and forward to anyone you think would be interested. All writers, all levels welcome. To navigate between the windows, I was going to the Window tab at the top of the screen, and selecting the window I wanted. But then, when trying to switch between apps—from Firefox to Excel—I accidentally hit the wrong keys (or more accurately, hit them at the wrong time), and found myself switching between browser windows. See how the accident happened? See how happy I am? why haven’t you been posting? Some say language is dying. Some say movies killed the novel. Yes, this list has a lot of dead animals. 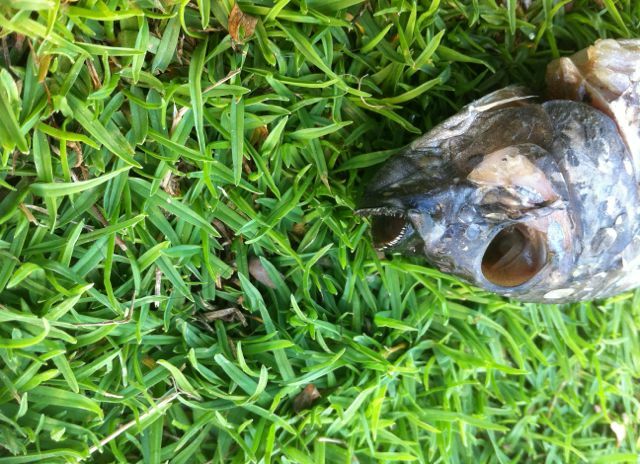 Dead animals make me very, very sad. This is from a moment in The Plunge, a valley on the map of culture shock. Got my Kristin Hatch book in the mail yesterday! It finally arrived. Ordered April 17, arrived May 17: one month to the day. Off to a cafe to read, write, and have some chocolate. More posts coming soon. Only 2 (give or take, depending on your time zone) more days of National Poetry Month, so—yes—let’s get some last-minute celebrating in! 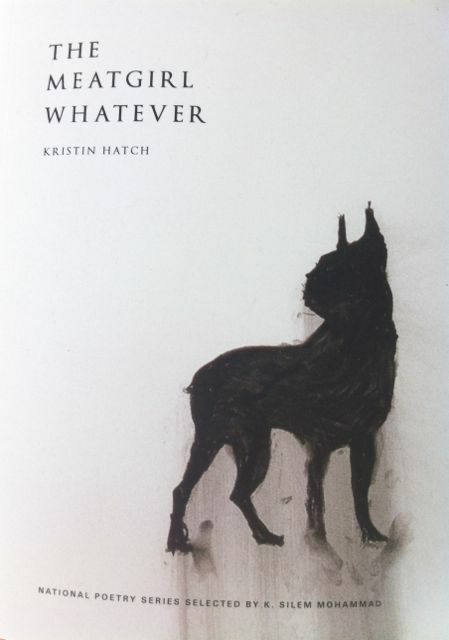 Kristin Hatch’s new book, the meatgirl whatever, just came out—Winner of the National Poetry Series—congrats, khatch!!!! I placed my order with Amazon on April 17. It’ll take more than a month for it to clear customs and get to me—can’t wait! Tell me, what’s your favorite book of poems or single poem of all time? What is your relationship with poetry? With all the moving and shifting and such, I’ve gotten a bit behind on my poetry writing & poetry news…I’m sure there are lots of announcements and lots of ways to celebrate, like doing the 30 in 30 project, which I say I’ll do every year and don’t—or, you could visit a poetry landmark in your area. This area is full of them (future post). I still have to get out and get involved with the poetry & writing community here, been stuck in the apartment this last week waiting for maintenance technicians to come and fix the AC that needed repair, the water heater that burst, the toilet that broke… boring. The first week we were here, when we were still living in the Legacy hotel, I received an acceptance letter from the online journal The Offending Adam (Thank you, Andrew & Ryan!) and was reminded I wrote/write poetry. 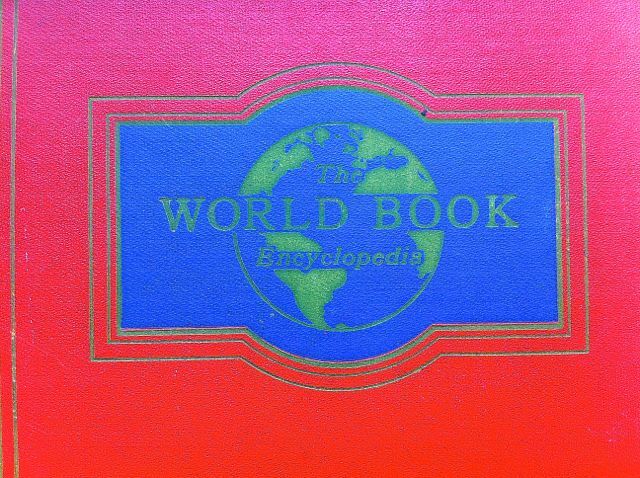 My 3 poems—more World Book poems, all from the same guide word: Folklore—went live on their site Monday 28 April, if you want: check them out. That last line I keep misreading as “desire in transgression” or “desire as transgression.” Tomato tomahtoe. Since I have the chance, in this blog, to make a minor correction, I will—though, I’m fine with his interpretation: the first poem is about Lilith, not Eve. Eve is the “one / whose name means beginning. Before her.” Before Eve, meaning, Lilith. Also, “Fell for one on high, who in turn fell / from the seventh to the fifth, to farther still—an arc. / An act of choice, of not knowing, this was the devil / she went with. Meaning night, meaning demon” is a reference to the archangel Samael, not Satan (though, I believe there are some people who believe they are the same—mostly they are different). Samael and Lilith were married–after Lilith left Adam, her first husband “the most fertile of clay. / From this, two figures formed. … / Being of the same, he was no stranger. She preferred someone stronger— .” Samael. “As a good angel, Samael resides in the seventh heaven, although he is declared to be the chief angel of the fifth heaven.” –wiki. If anyone’s interested in this sort of thing, you can find a nod or two to Neko Case’s song Hold On Hold On in this poem. I listened to this song on repeat, making notes for this poem, while sitting on a hand-woven child-size chair in the low-ceiling loft of the renovated XVII century chapel we rented during our 5th anniversary-celebration vacation to San Miguel de Allende, Mexico. More notes were written while spending time at the Larchmont Bungalow—that research led me to la llorona—she wanted to be in this poem, but will have to wait for her own; this one’s Lilith’s. I’ve written 5 Folklore poems, so she may stand a chance, if I decide to write more. Folklore is a long entry in The World Book. The second poem in this set, Folklore pg. 2652 Folklore, has references to the Museum of Jurassic Technology’s Tell the Bees exhibit. The third is influenced by William Carlos Williams’ “essay” that starts In the American Grain. Desire. Transgression. 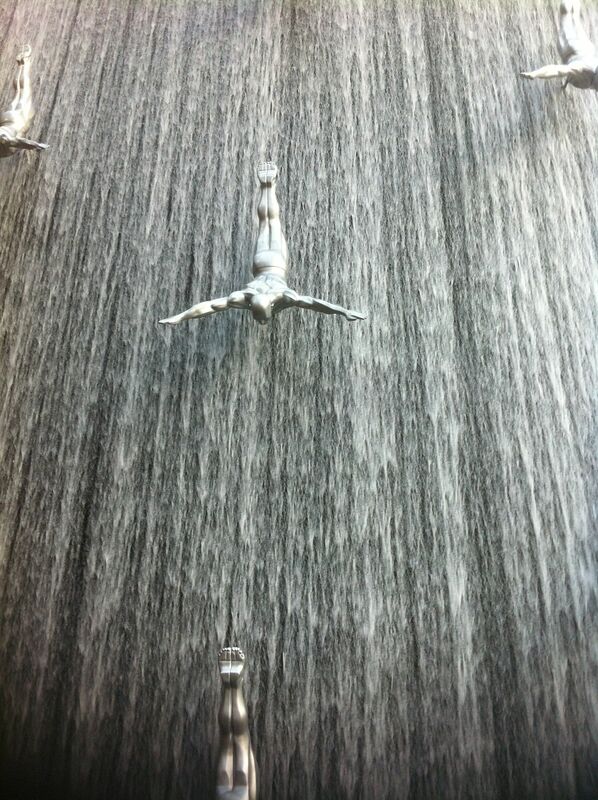 A high dive. A fall. Happy Birthday, Shakespeare! How kind of you to be born on World Book day, which lands during National Poetry Month. Ah, books. Printed or e? Paper or plastic? Pros and cons. But books. Are people still reading? Makes you just want to end it all, doesn’t it? To be or not to be? WordPress’s editor is politely pointing out how this was written in the passive voice. 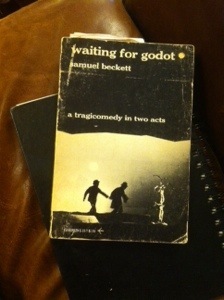 True, indeed: that Hamlet was one indecisive and contemplative dude. That is, until he decides to take Arms against a Sea of troubles. It may be hard to tell in this light, but the end for all is the end for all. Back to the enterprises of great pitch and moment, those of you who know me will know how happy this makes me: World Book Day! Here’s a sample from my project inspired by the WB Encyclopedia–a touch of Chaucer, a bit of Eliot, a hint of Tom Waits. Originally published under the title “Vol. B, Pg. 710—from The World Book” in Black Warrior Review. Every day in this month of April, it rains. could lie on the Great Bed of Ware. a splendid shrine was erected. bees kept by savage tribes in the jungle. cost 5pfs a quart in ancient Egypt. rain and vodka bathes every vein, every center. my name, I say, Call today the Prologue. I find myself singing (in my head, as that’s best for everyone) We’re Impatient Americans to David Bowie’s I’m Afraid of Americans, which could have a resonance here, but doesn’t: everyone is incredibly friendly, kind, willing to help. everyone’s on their best behavior (I added a u to that word–it starts) in a foreign land…. I was walking from the Metro to the cattery the other day, in a remote, industrial section of the city that’s only mechanics/car part shops & distributors (read: only men), and less pedestrian friendly than anywhere else (which is saying something). I was about to cross the street when a white panel van, going in the opposite direction, pulled up next to me. I kept walking. He started driving in reverse, now going in my direction at the same speed as I was walking. I kept walking. He kept driving in reverse next to me. We stayed like this for a long block. I got to a large driveway and crossed. He stopped, waited for me to cross, then turned right, into the driveway that he’d missed the first time by. So far, it’s safe here. Cristian Mihai, (the first blogger I started following on WordPress because his bio could be my bio–except for the part about his hometown & lines: I can mostly draw one, but I also believe lines don’t have to be straight–we definitely share the part about singing), also wrote about fear today. Check it out.